Did Germany experience an agrarian crisis in the late Middle Ages? How important were the towns? Should historians view cultural life as static or dynamic? How serious and widespread was economic decline in Germany during the period 1350-1500? 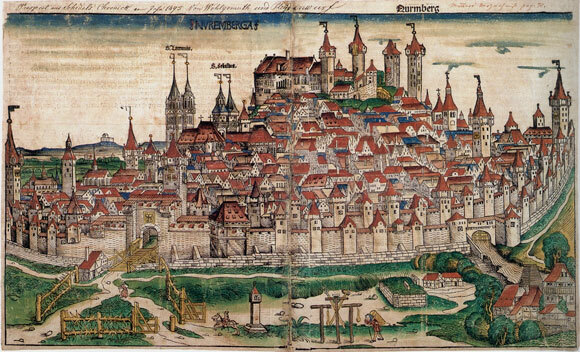 To what extent did late medieval economic developments alter the structure of German society? How diverse were the social discontents expressed, and their causes, during the century before the Reformation? Was social discontent ‘endemic’ in Germany during the century before the Reformation?